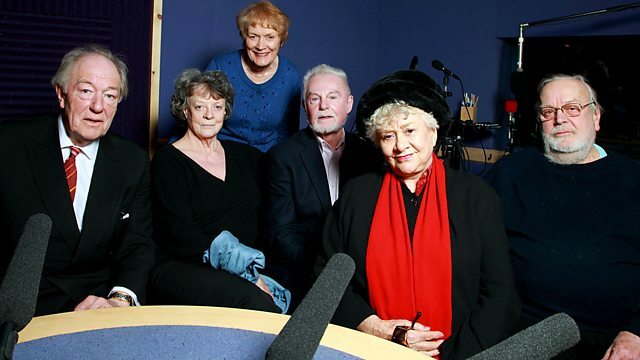 Sir Michael Gambon, Sir Derek Jacobi, Dame Maggie Smith and Dame Joan Plowright recall the venue's 1963 creation. From April 2009. Sue MacGregor presents the series which reunites a group of people intimately involved in a moment of modern history. She brings together some of the original members of the National Theatre to remember its birth in 1963 under artistic director Laurence Olivier. Her guests are Sir Michael Gambon, Sir Derek Jacobi, Dame Maggie Smith, Dame Joan Plowright and Bill Gaskill.